Easter is an ideal time to visit Mallorca, with many folkloric and cultural events, gastronomy with seasonal specialties and a beautiful landscape as well as many sunsets with mild temperatures and few visitors. 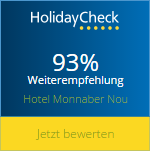 Hotel Monnàber Nou is located in a privileged place. 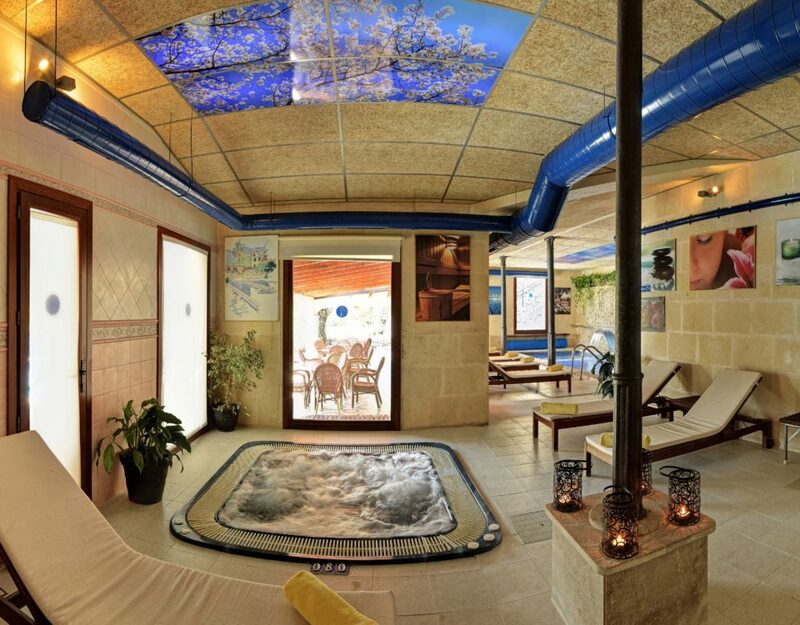 Close to the beach, the capital Palma and at the foot of the Serra de Tramuntana (heritage of humanity of the UNESCO). 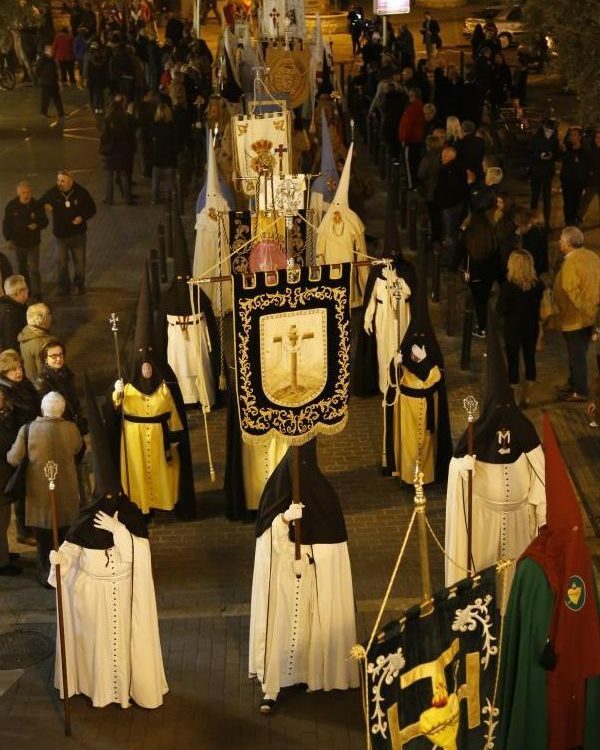 The processions for Easter in the surrounding communities are a great reclamation, as is the fantastic gastronomy in the hotel itself, with the suggestions of our chef at the restaurant Es Mirador de Monnàber. 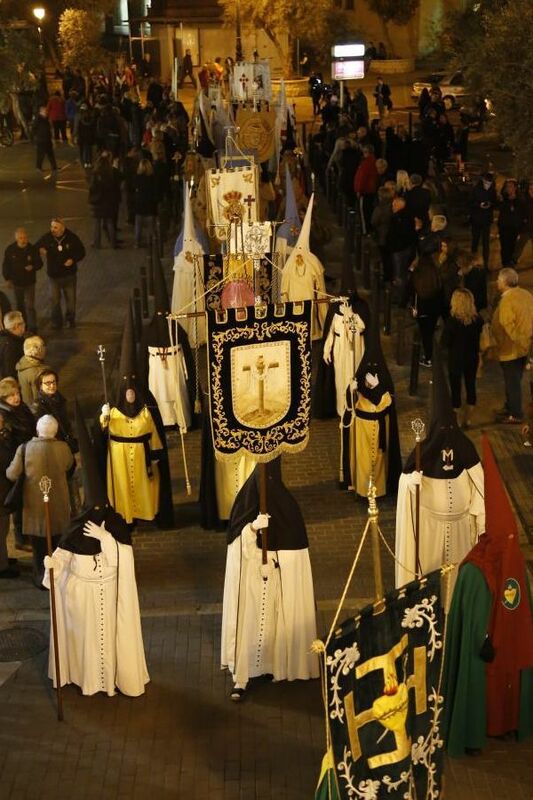 At the center of the processions are the commemoration of the Resurrection of Christ, a medieval tradition that unites numerous brotherhoods in all the cities of the island. The celebrations begin on Palm Sunday and end on Easter Sunday. During this time, the processions and crucifixion of Christ on Good Friday are celebrated. Among the numerous processions, we would like to highlight those of Palma for their large number (around 18 processions) and Alcúdia, because of the special atmosphere and its devotion. 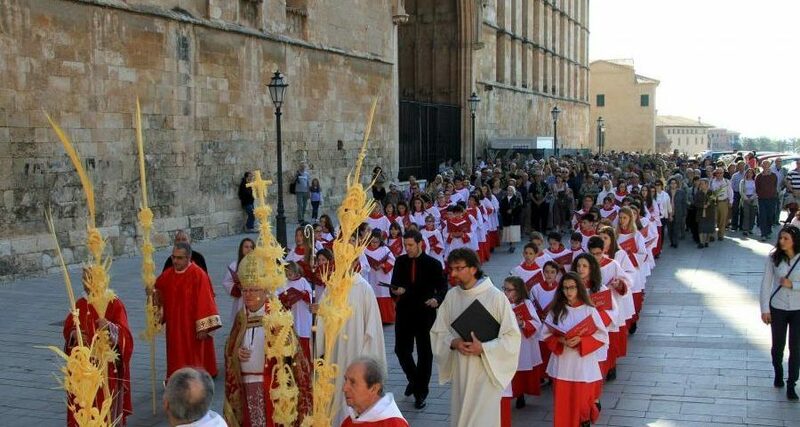 In addition, the Holy Week activities are extended with the so-called pancarities in Mallorca, pilgrimages to various hermitages of the island, which are highlighted on Sunday Angel in Palma. 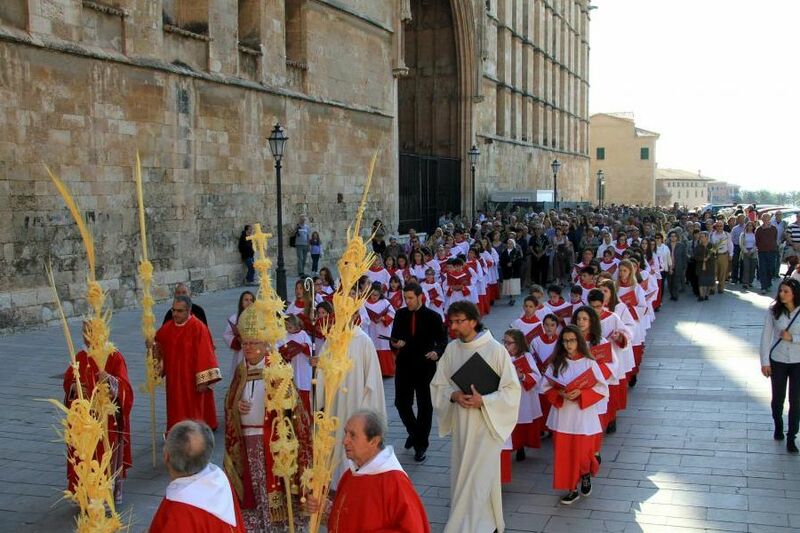 Further processions and meetings take place in Pollença, Artà and Felanitx. 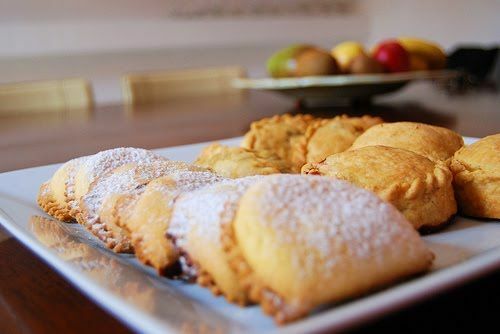 In addition, during the Holy Week in Majorca you can enjoy the delicious cuisine with wonderful products such as baked dumplings empanadas with meat, pea or fish filling and the Rubiols (sweet pasta, filled with pumpkin “angel hair”, cream cheese or jam). And if the weather permits, do not hesitate to take a refreshing dip in the crystal clear waters of the creeks around the island, a delight for cold water lovers.